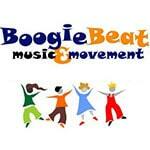 Boogie Beat Music and Movement sessions are based on traditional fairy tales with a lively and active dance twist! 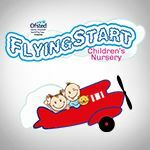 Our Classes and Workshops help Children to develop confidence, co-ordination and social skills whilst they learn to express themselves in a friendly and relaxed environment. 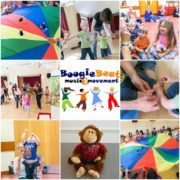 Boogie Beat runs Classes within the community and Workshops in Nurseries, Pre Schools, Schools, Birthday Parties and Special Events. 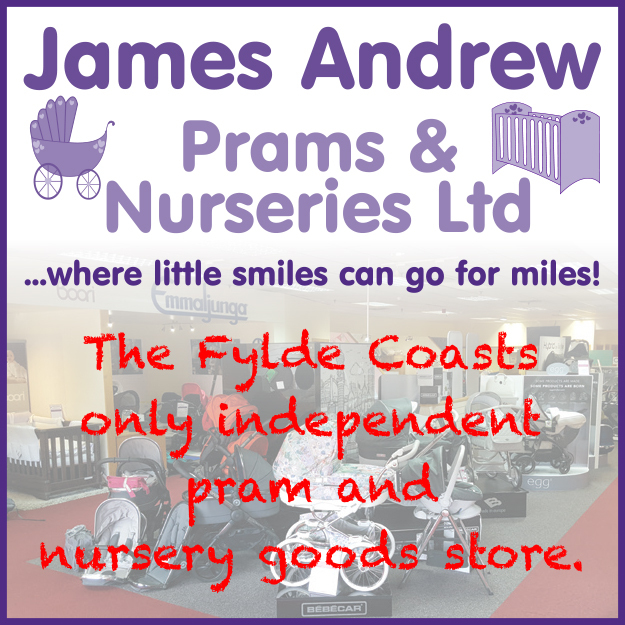 We also run community link sessions with a care home and group of children from any Nursery, School, Childminders and we are now starting to build a list of mothers and toddlers who are interested in joining in too. 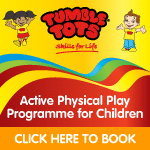 We have two term time classes at Bounce Play Centre, Blackpool. 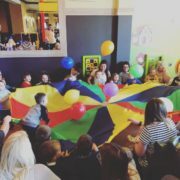 These classes are £5 each booked in term blocks, with this payment you get the class, FREE entry and FREE play at Bounce Play Centre to. We have more classes coming soon please keep,an eye on our Facebook page for new classes and FREE inter generational sessions which pop up each week. A bit about our classes – classes are suitable for children from Birth to 6 years old. We are currently in the process of finding new class venues at different times and locations in the Preston and Blackpool area, keep your eye out for any updates. 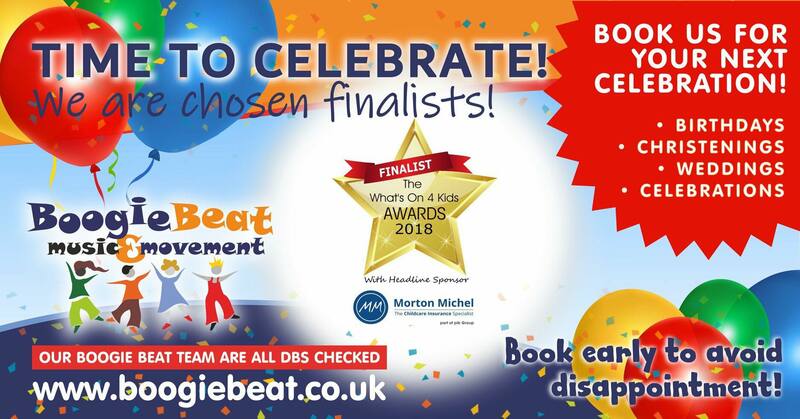 Contact me to find out more about Classes, Workshops, Parties and Special Events.